In 1660, Shivaji and his army offered a strong resistance to the forces of Adil Shah II (led by Siddi Johar) who were trying to capture a key fort in the Deccan. The siege by the Adil Shahi forces lasted for over 5 months. Eventually, Shivaji and his brave soldiers attempted a daring escape from the fort, an event that led to the Battle of Pavankhind. The loyal and valiant commander, Baji Prabhu Deshpande, gave up his life to ensure Shivaji’s safe passage. Tucked away in the hills. 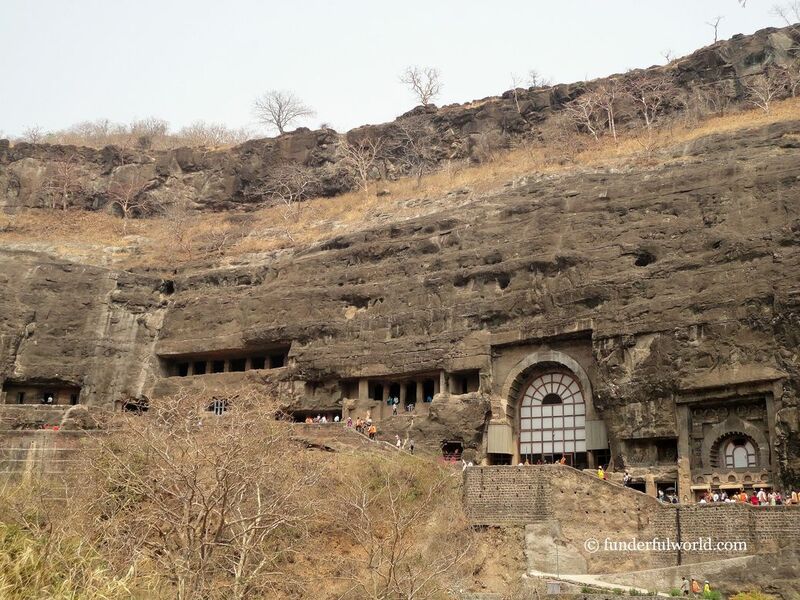 The Buddhist caves, Ellora, Maharashtra, India A Much-awaited Trip The UNESCO world heritage site of Ellora is a weekend escape or long-weekend getaway from Pune. The splendid rock-cut caves had been on our wish list for quite some time. Along came the opportunity to pay a visit to this famous location. Of the 34 rock-cut caves at Ellora, 17 are Hindu caves (cave numbers 13 to 29), 12 are Buddhist caves (cave numbers 1-12), and 5 are Jain caves (cave numbers 30-34).